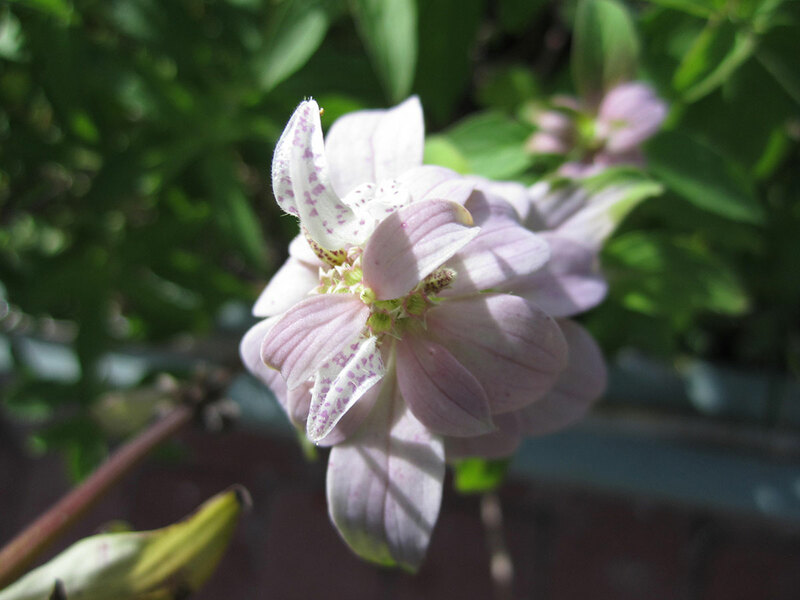 Short growing perennial shrub (1′-3′ HT) bearing opposite, oblong leaves. Flowers are a beautiful pink color with a nice fragrance. 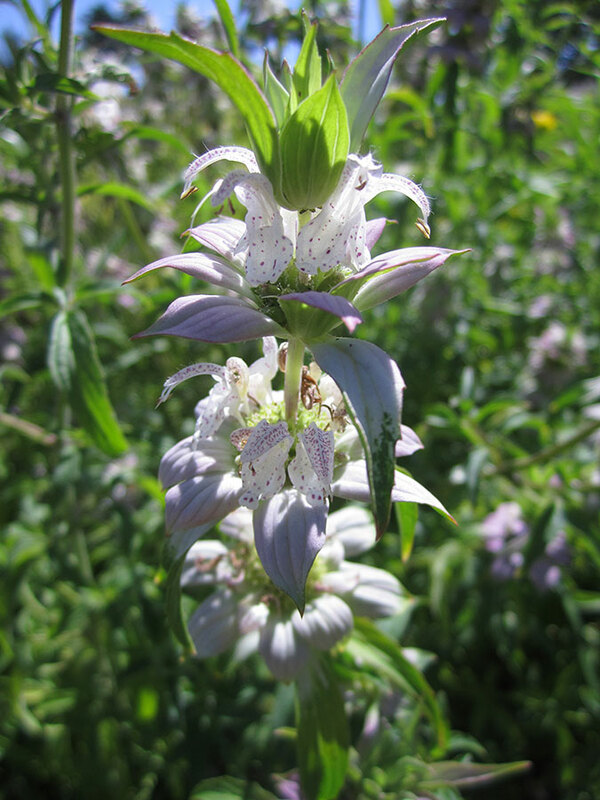 Monarda can be used in any garden setting, however it is best used in a butterfly garden or wildflower garden. 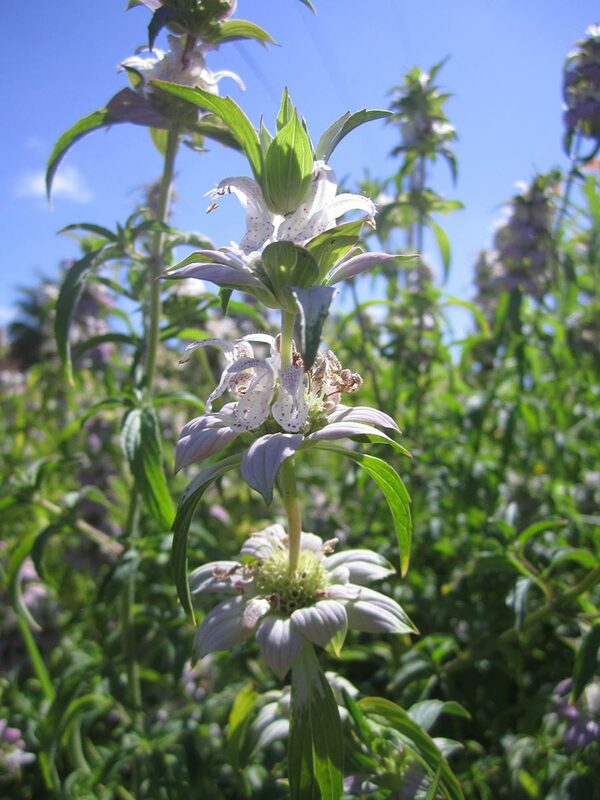 Butterflies will nectar on the flowers but the main attraction is the variety of bee species that find their way to this plant.